The time and date of the patch aren’t known yet, however. It’s unknown when the next big patch is coming to Overwatch—but when it does it will introduce “some pretty fundamental changes to the game client,” according to Blizzard. The blog post didn’t exactly mention what will be addressed in the impending Overwatch patch—but there must be some pretty substantial changes if a full reinstall is required. 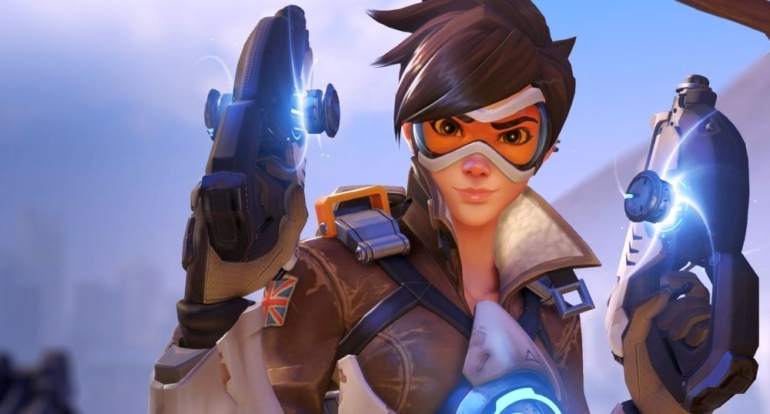 While the release date and time for the patch isn’t known yet, a lot of Overwatch fans should be happy that Blizzard has provided ample warning for the reset. Blizzard said that it will update the blog post when a release date and time for this major patch become available.